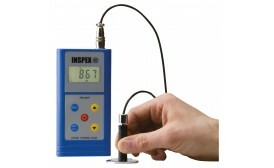 Portable surface roughness tester from Innovatest, offering a large measuring range suitable for most materials, including flat, outer cylinder and sloping surface. 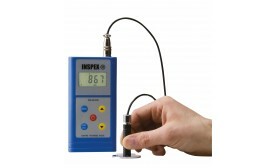 Handheld coating thickness gauge with FN-probe for steel and non-ferrous substrates. 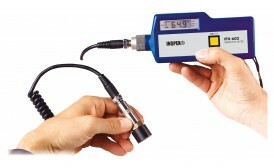 Handheld coating thickness gauge with F-probe for steel substrates. 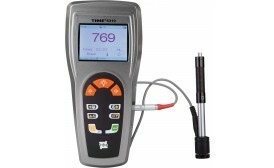 Handheld coating thickness gauge with F- and N-probes for steel and non-ferrous substrates. 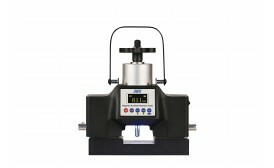 Surface roughness tester with 13 parameters. 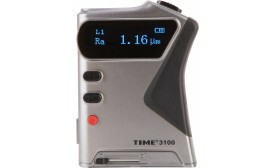 Handheld surface roughness tester for external surfaces and grooves. 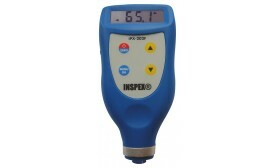 The IPX-103/104 is a portable, battery-powered instrument for checking surface roughness, with the measured values displayed on a digital readout display. 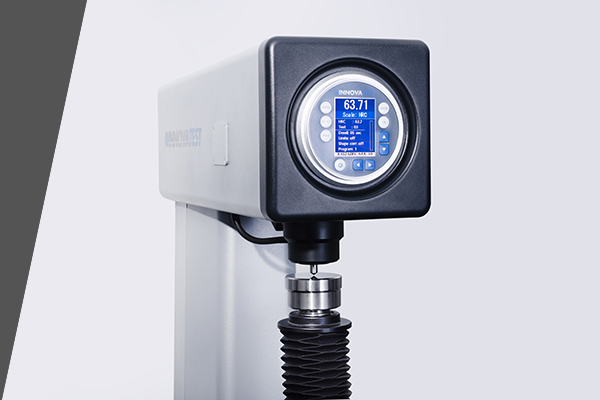 The instrument can be used in laboratory, inspection area, workshop, or wherever on-site surface roughness testing is required. 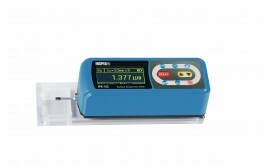 Magnetic Rockwell with digital display with featuring conversion function to other scales and light to illuminate the test area. 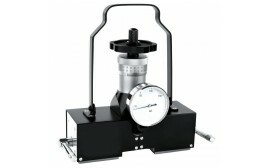 Magnetic base hardness tester designed according to the principle of Rockwell hardness testing. 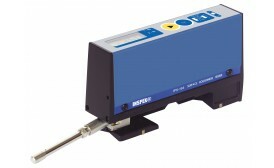 This is the most recent Leeb portable hardness tester from Innovatest. The digital display shows hardness values in all common hardness scales, making this a versatile product. This precision measuring instrument is equipped with re-chargeable batteries providing over 20 hours continuous operation. EW-100/SW1 ESE-View licence (CCD camera and C-mount included). Software for on screen measurement of Vickers / Knoop, LCD industrial DVI touch screen included. EW-100/SW2 ESE-View licence, (for manual X-Y stage). (CCD camera and C-mount included). 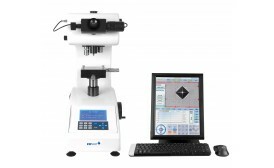 Software for manual and automatic measurement of Vickers / Knoop, Indent zoom function, automatic light adjustment, LCD industrial DVI touch screen included. For periodical inspection of machines with external probe.